Better Patient Outcomes. Fewer Costs. 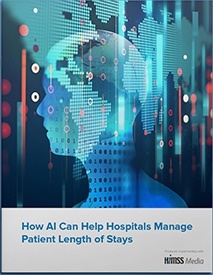 Find out how Baylor Scott & White Health, the largest not-for-profit health system in Texas, is leveraging AI to decrease patient stay time by as much as 10 percent. Complete the fields on the right to download this free case study.